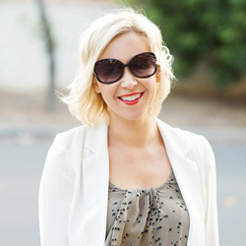 It’s party season, and for me, there are two things that really complete a holiday look: bold lips and fake lashes. 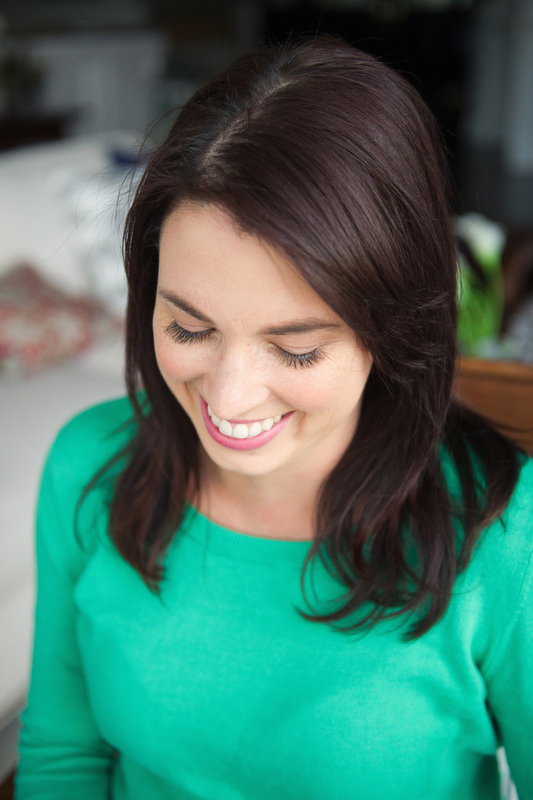 Whether you opt for strip lashes or more natural looking individuals, I have tried and true methods for both to make applying them at home easy (really!). Here’s how to apply fake lashes like a pro, no matter if you go or the strip or for individuals. I always prefer short to medium individual lashes. I like knotted versions to they don’t split as easily when pulling them out of the packet. 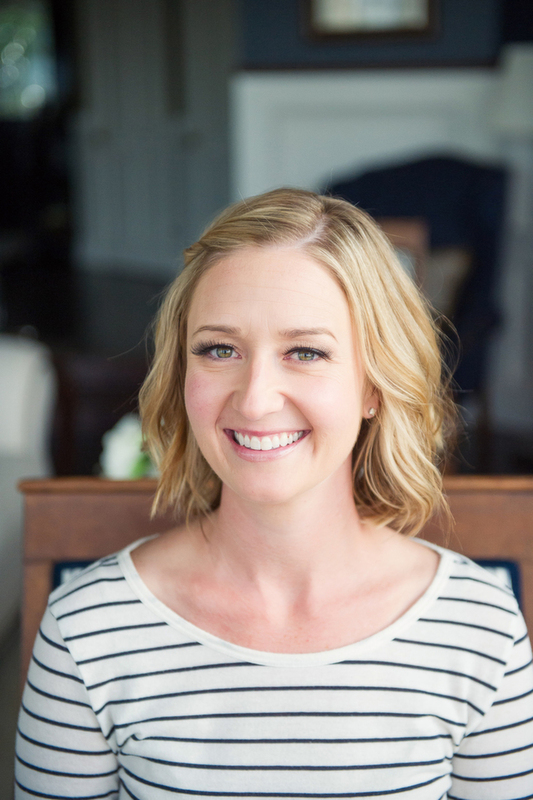 Individual lashes are much more natural looking and with a little practice can be a cinch. 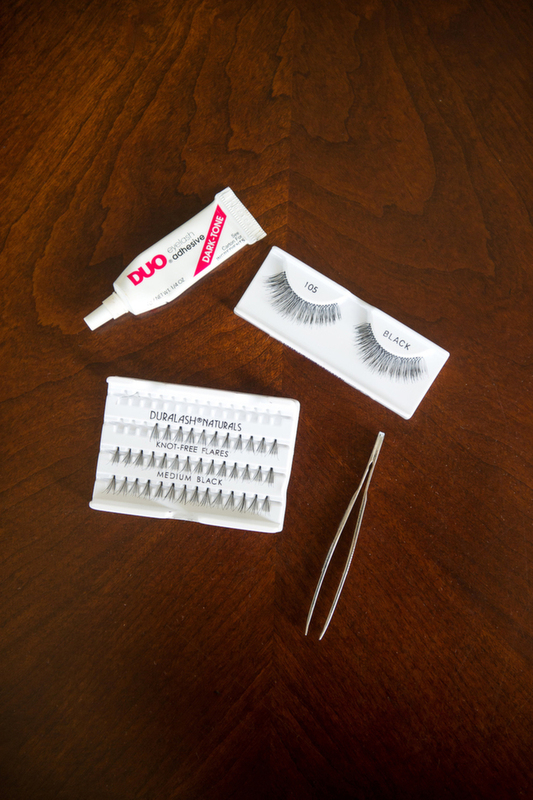 Step 1: To use, pull each lash out of packet and dip lightly into glue. Step 2: Lay the lashes right onto the lash bed. 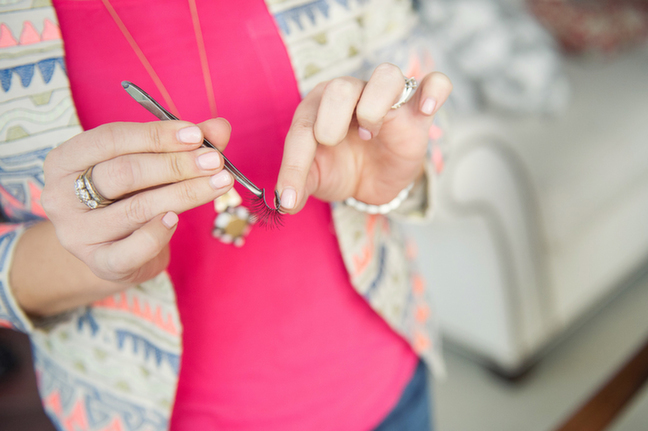 Make sure to not lay onto your lash lid or too low on lashes, or they may come loose. Tap the lashes into lash bed to help set them into place. You can use just a couple lashes on the outer corner for winged look. For a fuller look, go for a whole row all along lash line. Strip lashes definitely pack a punch and will create more of a dramatic look. 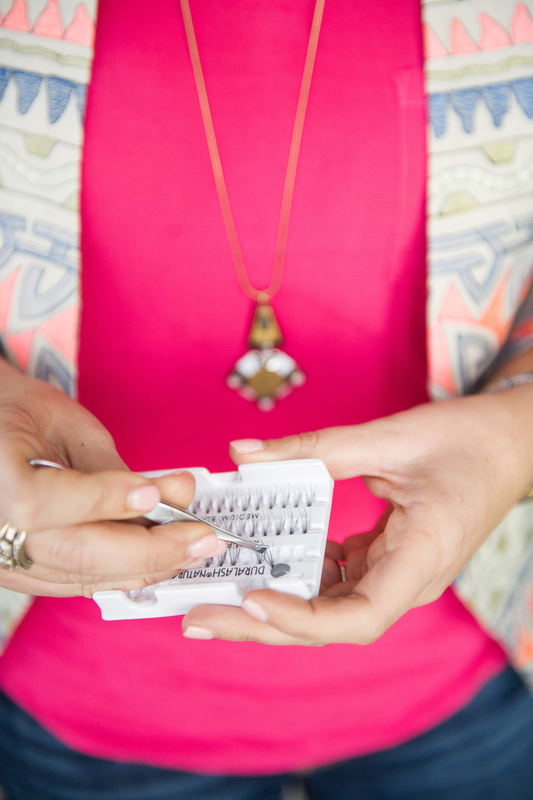 They can also be trickier to apply. 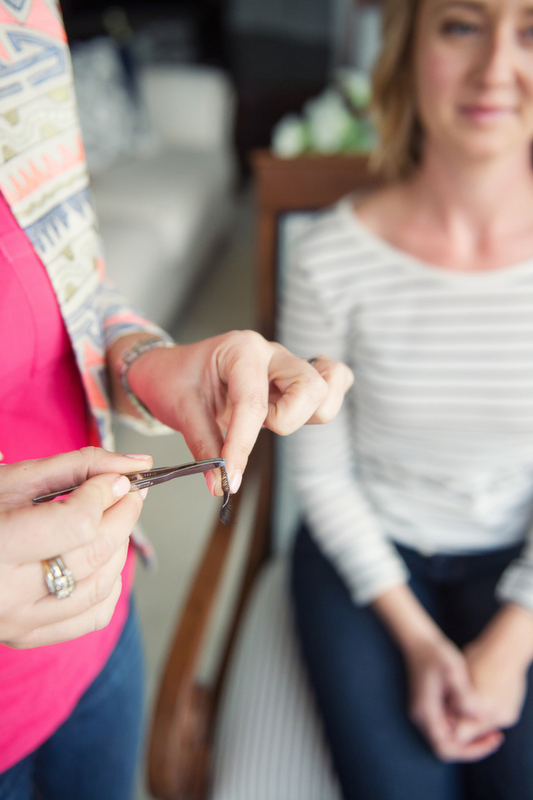 Step 1: First, measure the strip against your lash line and cut down to size if too long width-wise. 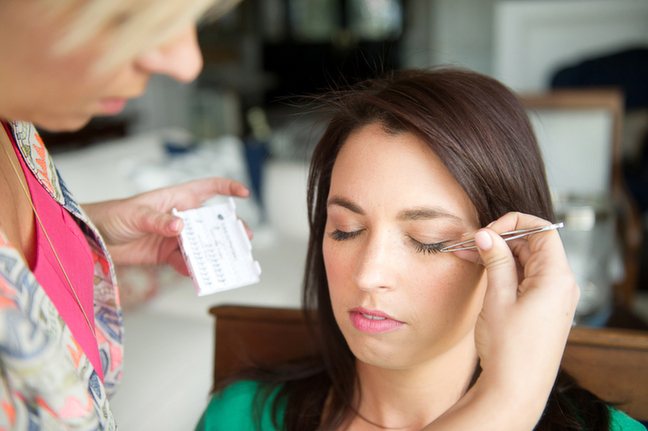 Step 2: Apply glue with the back of tweezers to a strip of the lashes. Make sure to keep glue to a minimum so it’s not too globby or messy, but make sure that the glue is evenly applied from one side to the other. 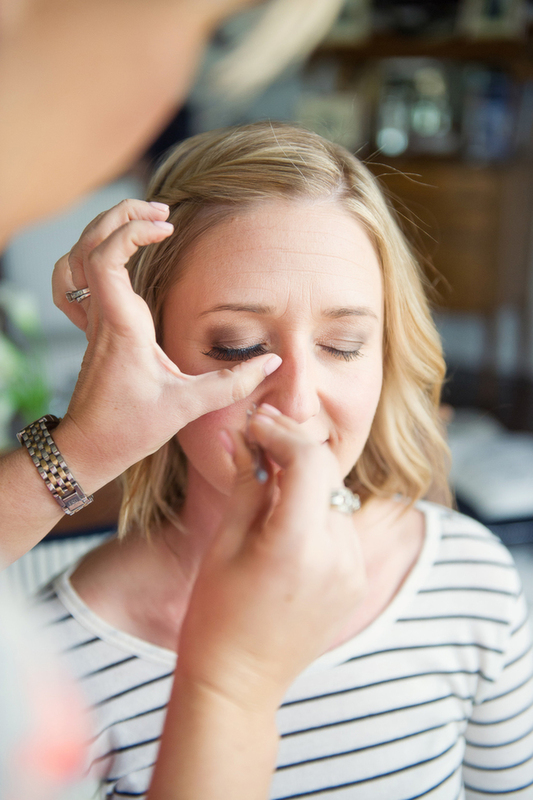 Step 3: After applying glue, blow lightly on the glue and bend the lash to make it more pliable and to get a tackier consistency in the glue. 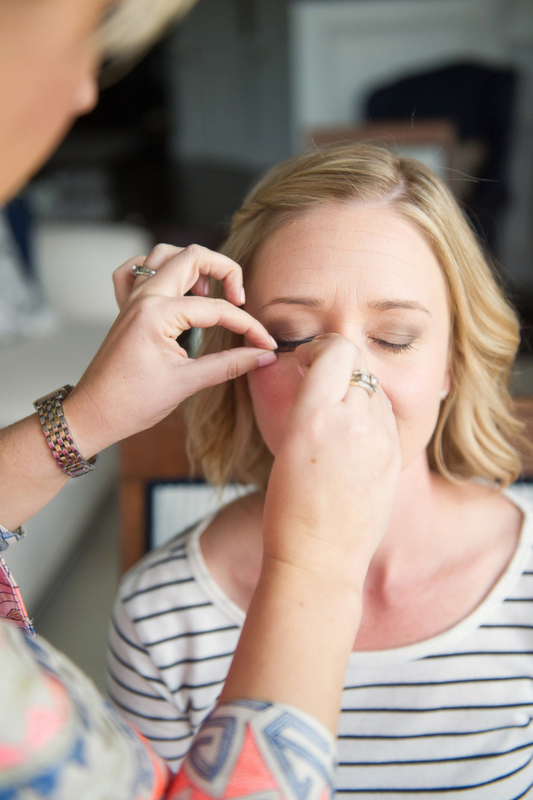 Step 4: Set the lashes directly into lash line and press it in. Make sure to keep your eyes closed (or remain looking to the floor) while the glue dries. With much more drama, strip lashes are super party-ready and fluffy!